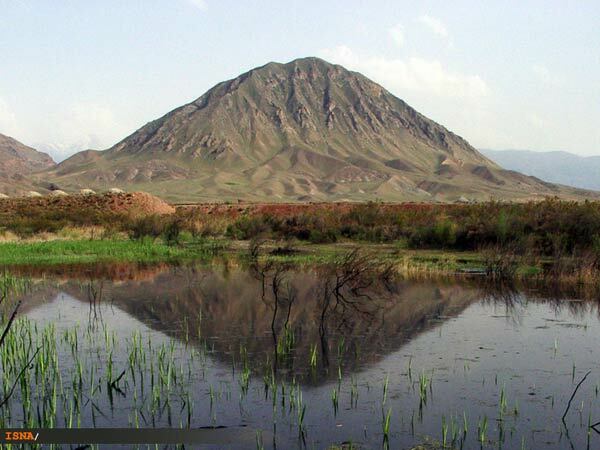 The case of second Iranian geo-park is to be put on vote to be enlisted in UNESCO World Heritage in September, said the Deputy Head of Iranian Aras Free Zone Organization for Cultural, Social and Tourism Affairs Adel Najafzadeh. "Aras's geo-park case was scheduled to be examined in Japan meeting held a few weeks ago, but it was postponed to September meeting which is to be hosted by Portugal," he added. He added the delay came due to presence of numerous cases and issues which were to be discussed in Japan's conference. "UNESCO experts have inspected Aras geo-sites and provided some comments and we are now removing the shortcomings," he said. Geo-parks are places where outstanding and rare geological landforms are preserved in an undisturbed state and where low impact recreation, scientific research, and educational activities can be pursued. Typically, a geo-park contains a protected geologic feature at the core and small or mid-sized towns around it, inside the geo-park's borders. Most geo-parks are envisioned and planned at the local level. Interested citizens, scientists, city and regional (county, state, provincial, etc.) governments, private landowners, public land management agencies, and business people work together to form the geo-park and draw up a plan for its management. Iran's first geo-park in the Middle East was enlisted in UNESCO World Heritage in 2006. It is located in southern Qeshm Island. Also Aras industrial-trade zone is located in northwestern Iran.